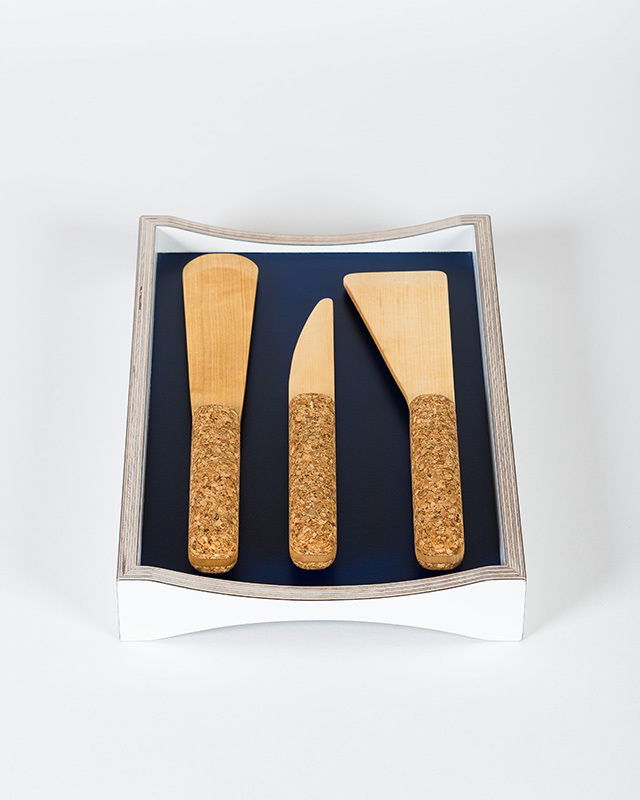 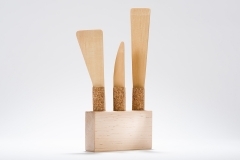 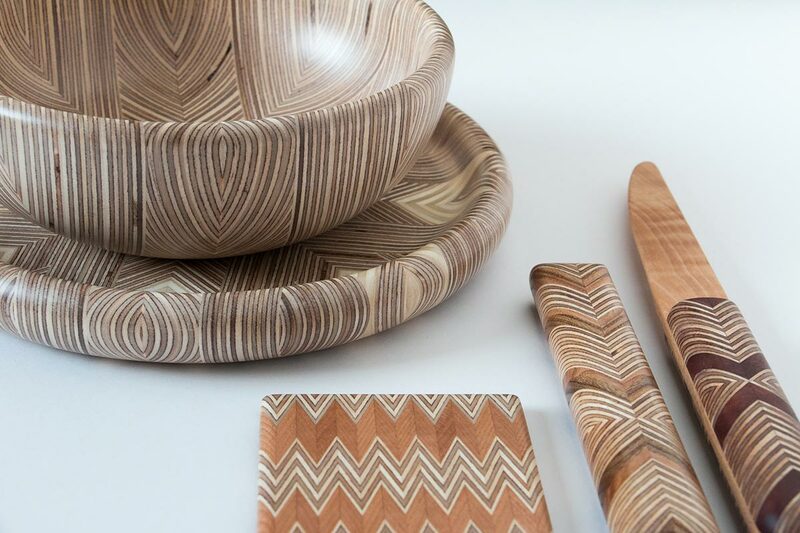 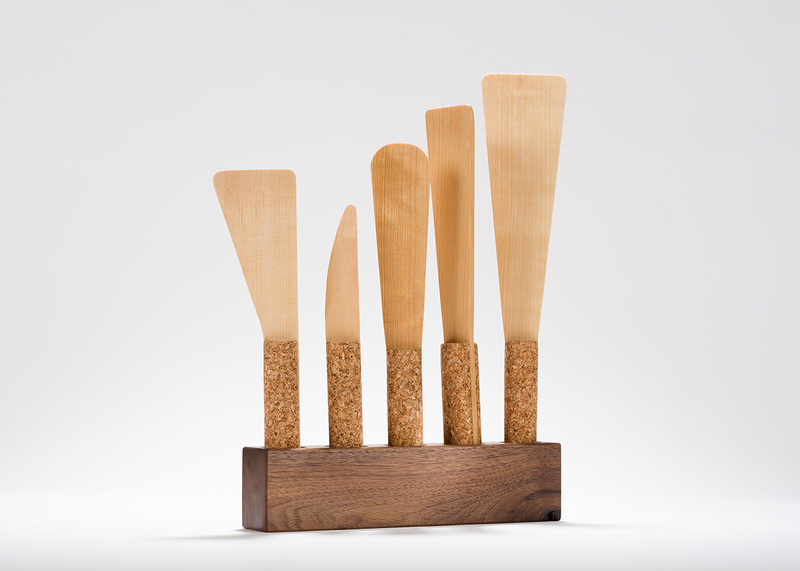 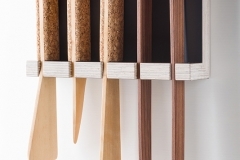 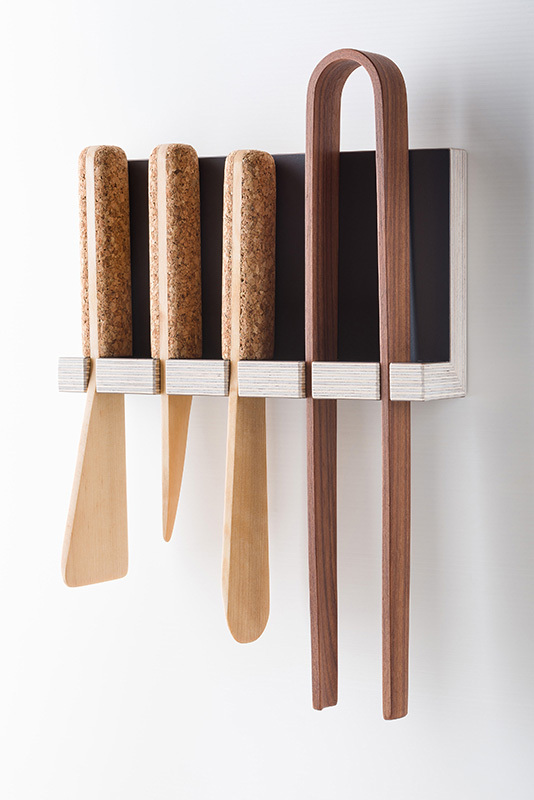 Cork Boy kitchen utensils combine the feeling of traditional wooden cookware with a contemporary functionary design. 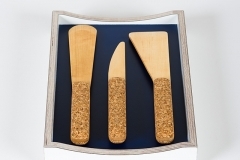 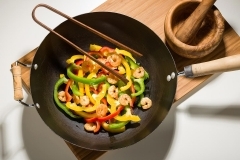 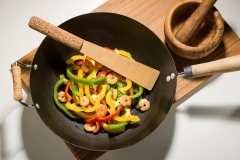 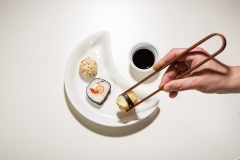 They are designed for use with non stick pans by our in house chef Martin Horgan. 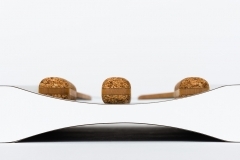 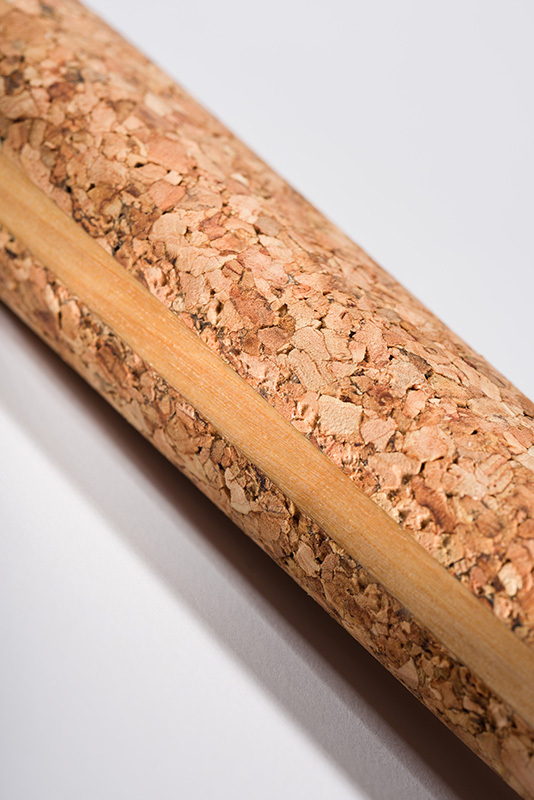 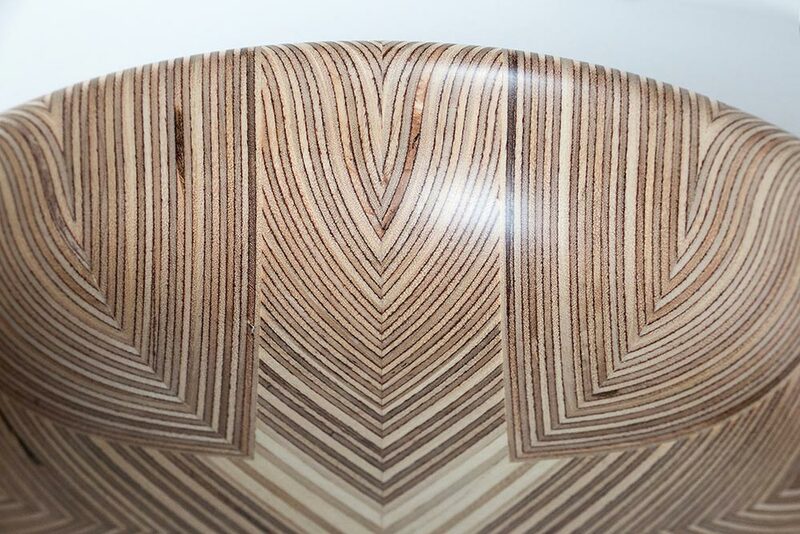 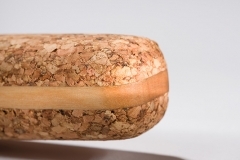 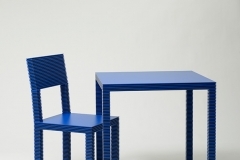 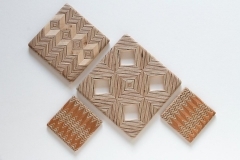 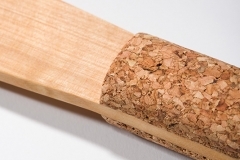 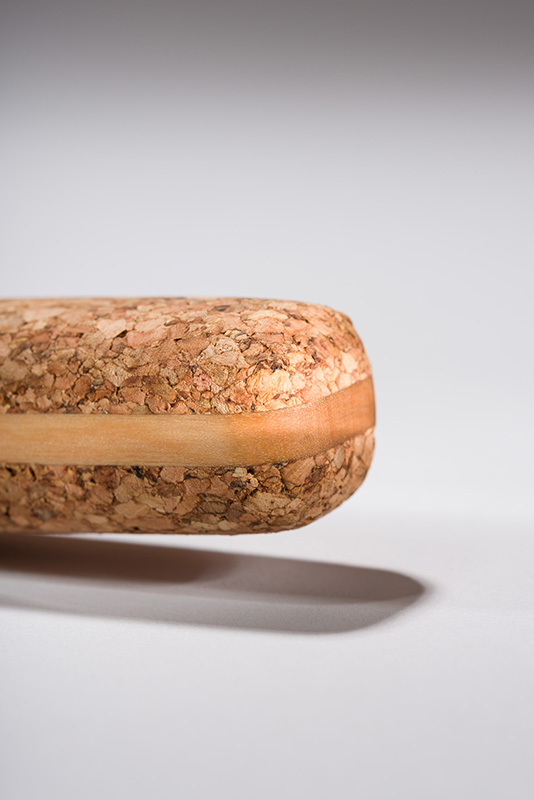 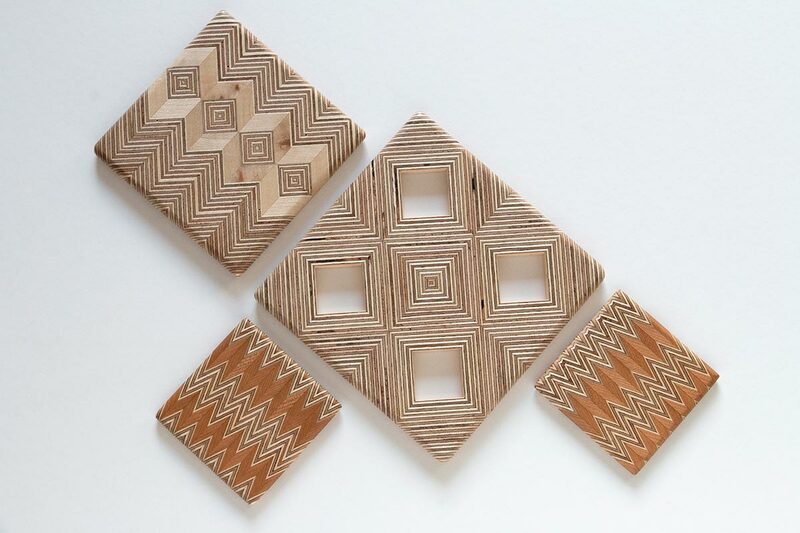 With so many wine producers moving to plastic corks, the cork industry is struggling so we sat down to design objects that utilize this age old renewable material. 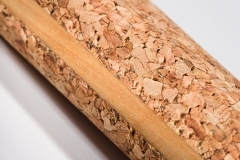 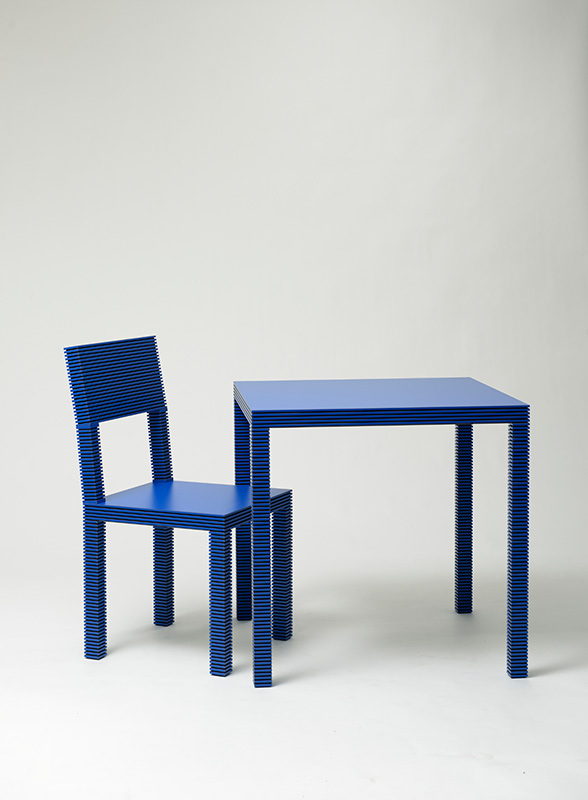 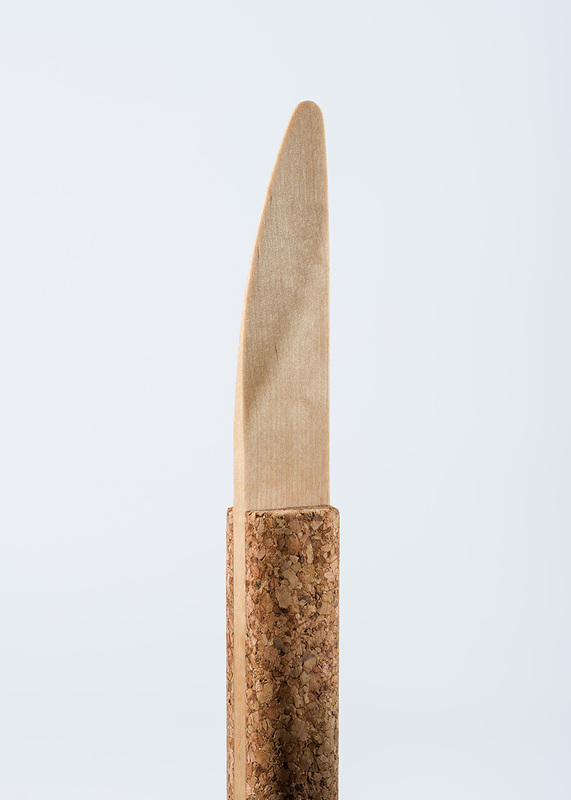 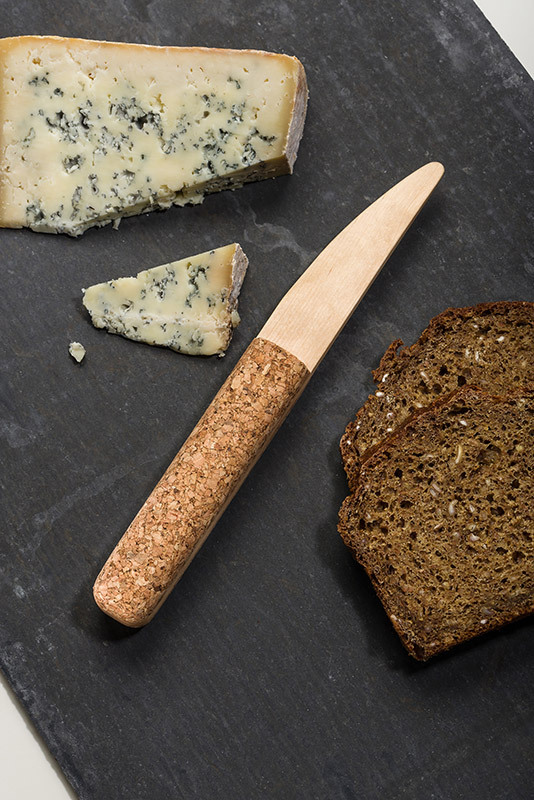 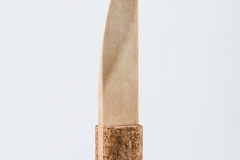 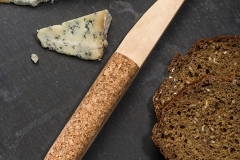 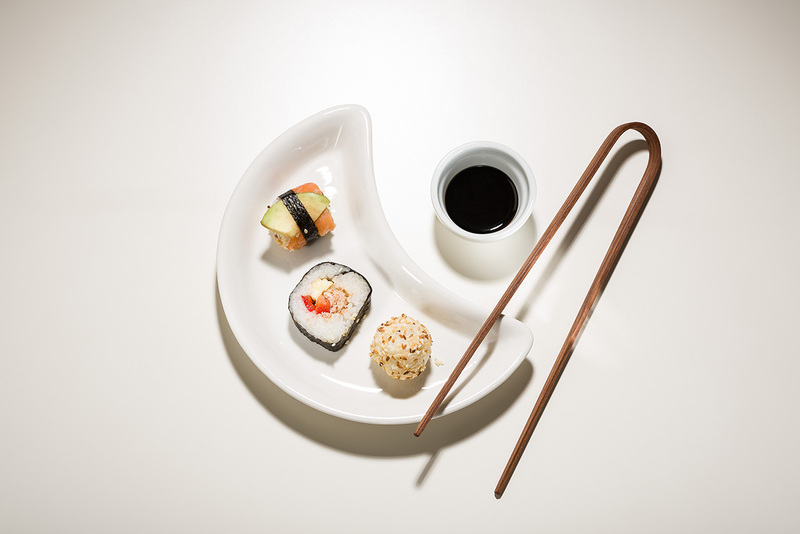 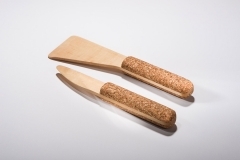 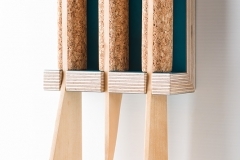 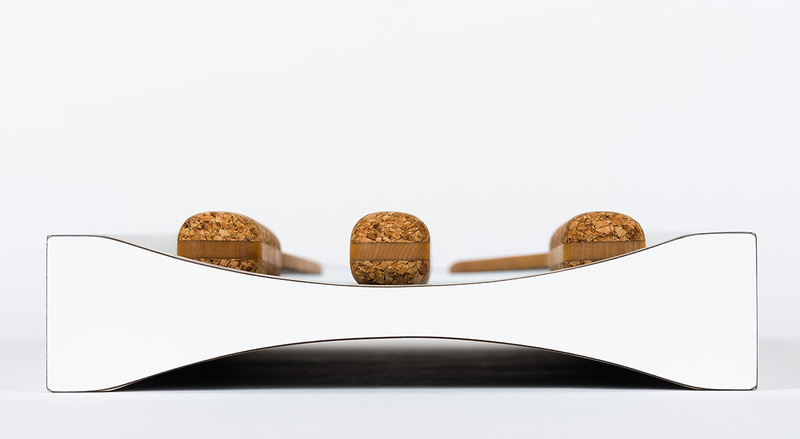 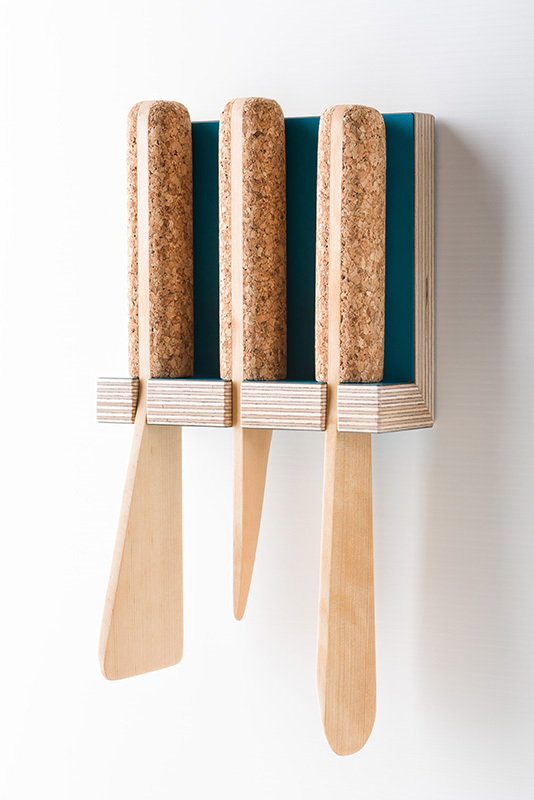 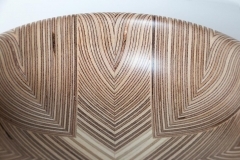 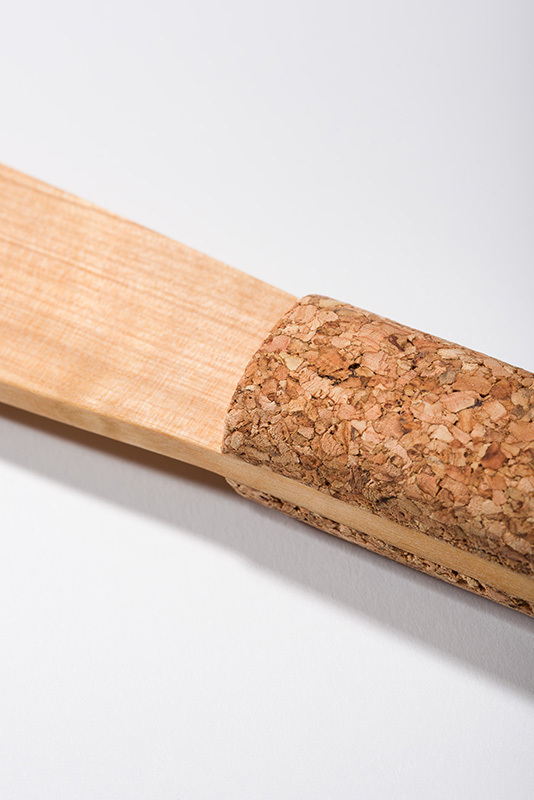 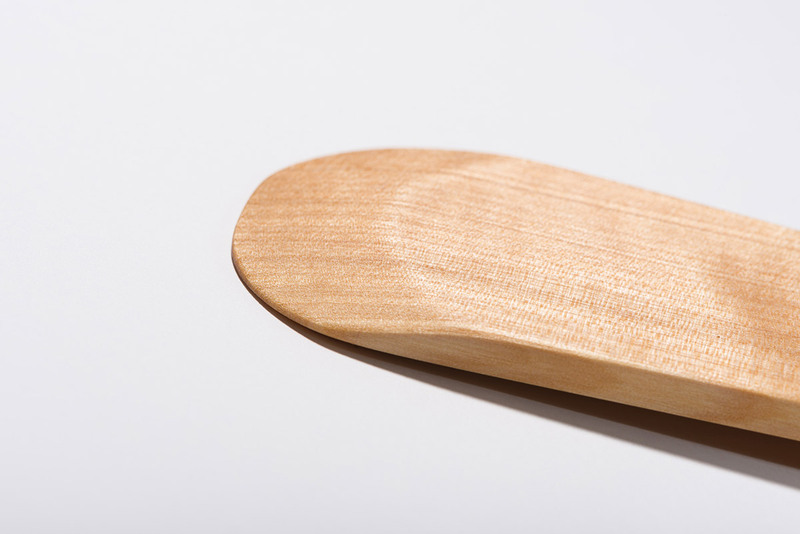 The cork gives the utensils a warm feeling in the hand while keeping the weight down.